If you want a car that is guaranteed to turn heads, Mini Cooper is the one. 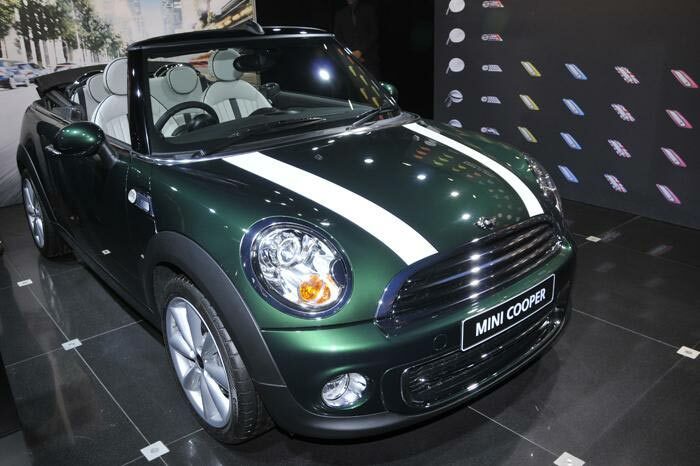 Everyone loves the mini; however no one envies it. People passing by are forced to smile’ and other drivers show their courtesy. Gaadikey.com finally got hands on the convertible Mini and boy, does it pack a punch. It delivers plenty of power, and the turbocharged three cylinder model makes ensures your drive is fun! 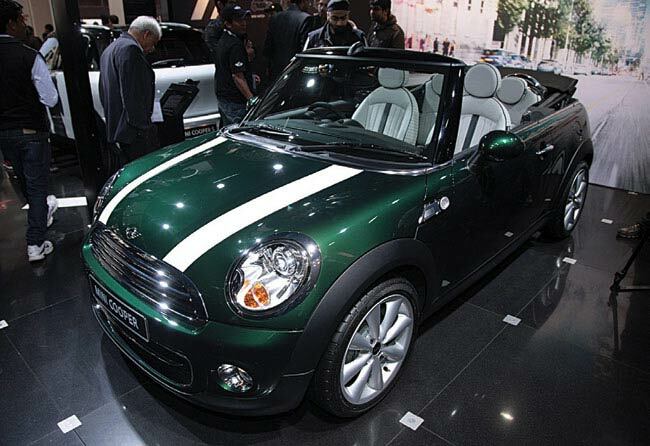 The outer look is sassy, the interiors are all about class & the ergonomics make you fall in love with the mini. The chair-like driving seats are comfortable and gives a dominating feel to the driver, the pedals are perfectly placed giving driver total control to the car. It comes with two speedometers, one at the front of the steering & one in the center. Although it looks really cool, but the makers could have saved on this and improve on the size perhaps. For the Indian conditions, the air-conditioning and the audio system are really good. For some inexplicable reason, the company has used toggle switches for the rooftop or lights instead of buttons which can take a little time to get used to. The car comes with complete safety features with four airbags and four wheel anti lock disc brakes. The car comes with a tri cylinder,1598 cc petrol engine with fully variable valve management using BMW’s valvetronic technology & a six speed manual/automatic transmission. It also comes with a sports button near the gear handle which makes steering response quicker. And the pickup? 7.7 seconds from 0-60kmph. Who is it aimed at? You. Naveen Nair (head of press fleet, BMW, India) says anyone from 25 to 75 who enjoys his life, who earns and likes to spend his holiday on a winding road, kissing the sun, this car is the best bet. The views of the writer are totally subjective.